When Adam Clayton strolled onto the Tree Stage at MetLife Stadium on June 28th and 29th, it wasn’t an ordinary week for the bass man, in what has been a rehearsed and routine set each night for Joshua Tree Tour 2017. Long accustomed to being quietly appreciated for his tasty bass lines and laid-back demeanor, Adam was the toast of New York on June 26th. 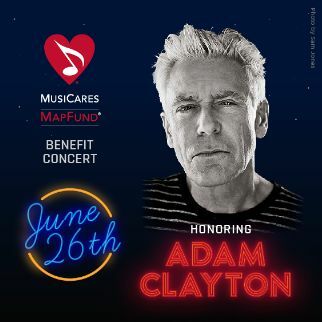 Celebrated by the MusiCares foundation for his recovery from alcohol addiction and for using his celebrity to help at-risk youth, Adam gave a heart-pulling and outspoken speech about his battles with alcohol, and ultimately, his conquering through surrender. The evening had musical performances from artists as varied as Macy Gray, Jack Garratt, and The Lumineers who performed “One,” a song the band used to cover in bars down the street just a half decade ago. Ultimately, it was Bono, The Edge, and Larry Mullen Jr who joined their bassman for a short set including “Stuck in a Moment,” “Vertigo,” and “I Will Follow,” to close out a magical and intimate evening. 48 hours later, “intimate” was not a word that was likely on Adam’s Clayton’s mind. At 9:25 pm, MetLife Stadium busted with energy from 50,000 souls, as Adam joined his bandmates to start what would be an epic two-night stand at the New York area’s tour stops. 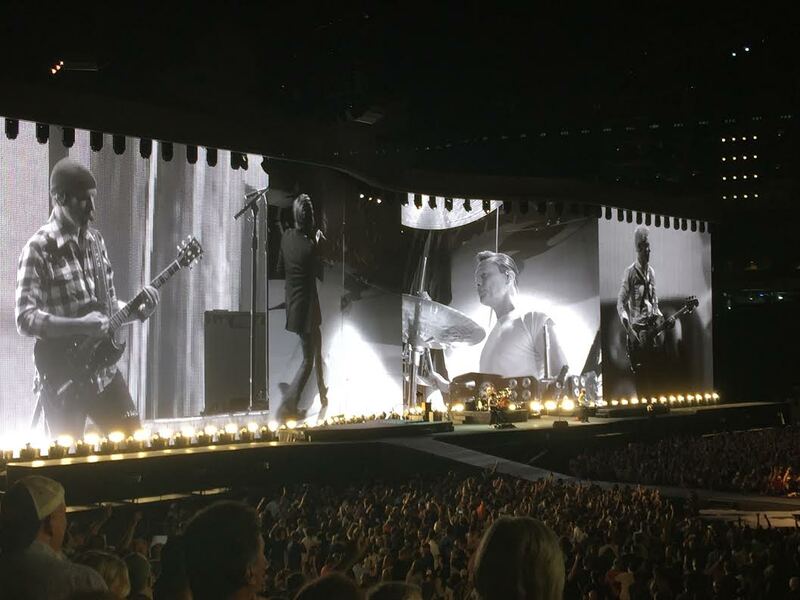 With the band’s wives, daughters, and best friends all in attendance—U2 came ready to play. The Joshua Tree Tour has been on the road for 18 shows since mid-May and these shows were #19 and #20, before finishing up the leg in Cleveland on July 1st. In other words, the tour is in full force now. 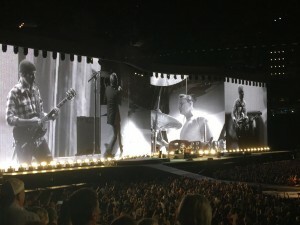 With an inspired Adam providing the backbone along with Larry Mullen Jr’s drums, U2 played their now traditional War-Unforgettable Fire knockout prelude to start the shows before heading to the main stage to play The Joshua Tree. “Bad” has been an emotional and appropriate part of this opening section, and in Boston on Sunday the 25th, Bono gave a special nod and dedication to Adam, in anticipation of the Monday event. During night one, it was Bono who referred to the album as a cassette jokingly making fun of the fact that many in the audience were babies when the songs were first released. This tour has been a revelation not only for fans, but the band itself to rediscover the Joshua Tree songs live, and Bono made sure he reiterated: “It’s taken us 30 years to get to know this album, songs are mysterious things. 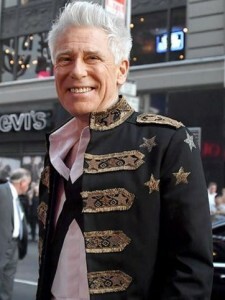 Like an old friend, you think you know them, but then they surprise you”. Night two, saw Adam continue the playful mood, as Bono told the intriguing story of briefly touring with an Irish band called the “Drifting Cowboys.” Per Bono’s words, this band during U2’s very early years recommended to Bono to change from rock to country to increase chances of success. Needless to say, we are lucky Bono didn’t heed that advice.